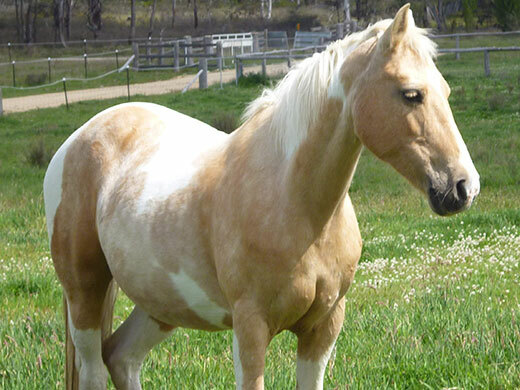 Enjoy a personal relationship with your own heritage brumby horse – become a proud VIP Sponsor and help a Horse in need. 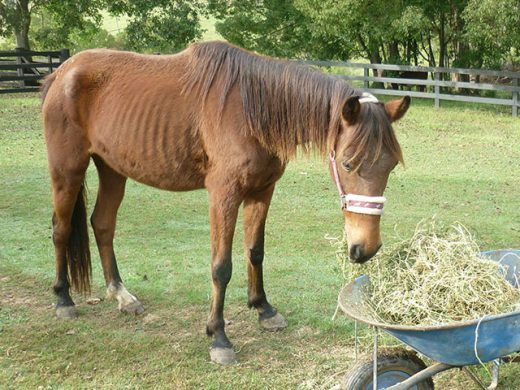 We need your help with our special disadvantaged horses. Horses needing sponsorship are listed below. In high level care they reside at our Bellingen NSW Sanctuary – orphan foals, traumatised and injured horses, all deserving of a chance at life. Quiet, well handled, they love visitors, cuddles ‘n carrots. 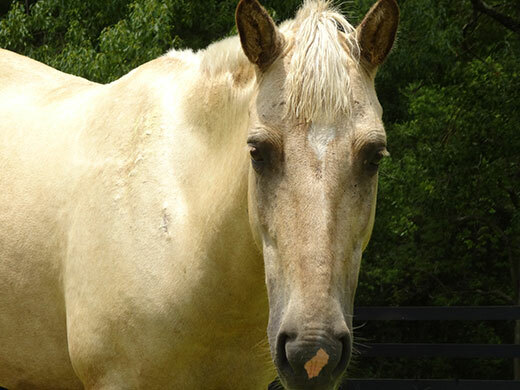 Our horses are never ‘disposed’ of through sale/slaughter yards, all are treated equally. We receive no government funding and we are all volunteers. Your monthly tax deductible donation means our life saving work can continue. Glossy photo and history of your chosen horse. Personal updates throughout the year, stories, photos and news. 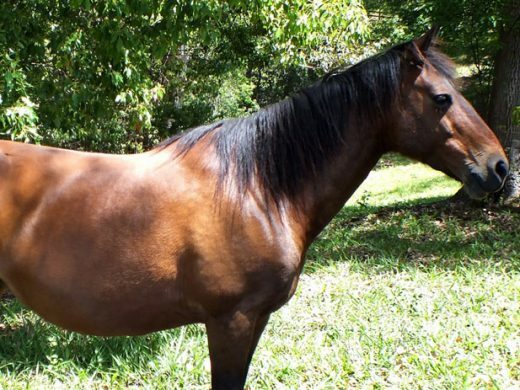 $19 per month pays for one bale of hay for your Brumby. $29 per month pays for regular farrier trims plus hay. $49 per month pays for hay, farrier and necessary health checks. 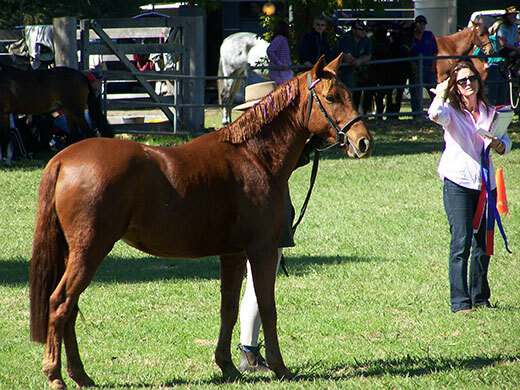 We can also help you adopt a brumby to take home. This pretty baby has been neglected by her mother. She is sweet and gentle and in need of high level care. Please help us to give Jewel the best chance in life. Princess deserves her name; she is sweet and lovable and has suffered a lot in the past. She had an injury to her hip joint and cannot be ridden. As with all horses in Sponsorship she receives regular vet checks to keep her well and healthy and she in not in pain. When Pumpkin came to us she was severely traumatised and badly hurt. Due to a green fracture, now healed, she will never be sound enough to be ridden. Pumpkin loves attention and cuddles and will stay in care permanently. Another recent arrival. This young mare lost her foal due to trauma in the wild. Juliet is recovering slowly but needs ongoing care, please help this sweet lady. Please consider becoming her VIP Sponsor and helping provide the comfort and safety she so deserves. Abby is a recent arrival. Injured in the wild, thin, poor and frightened. If ever a horse needed care Abby does. Time and good feed will help her to recover. 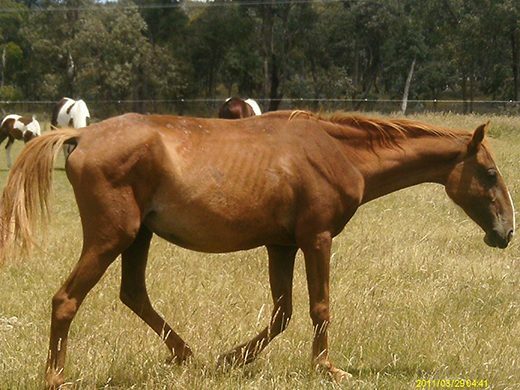 Pandora is a stunning bay mare who has done it tough in life. A very sensitive girl, she is learning from the volunteers at STB that humans bring food and love. 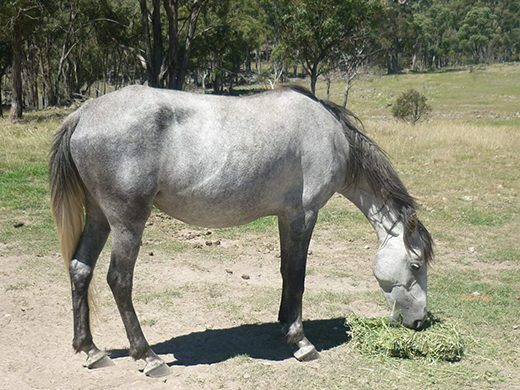 She is safe here at Mountain Thyme Brumby Sanctuary, a place where she receives lots of love, kindness, patience and a gentle hand to help her learn that humans can be positive experience. This gentle and loving pony has been overlooked for adoption. He can’t help being small and is too smart for a beginning child to ride. 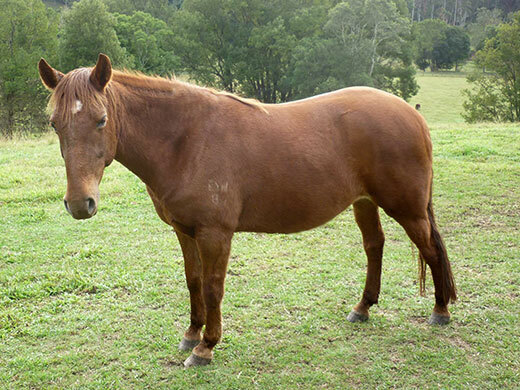 As with all our horses, the right home is top priority and so Jock will stay in Sponsorship and safety at our Bellingen Sanctuary. Please help us give Jock the ongoing care and attention he deserves. Molly is a recent rescue from a slaughter yard. 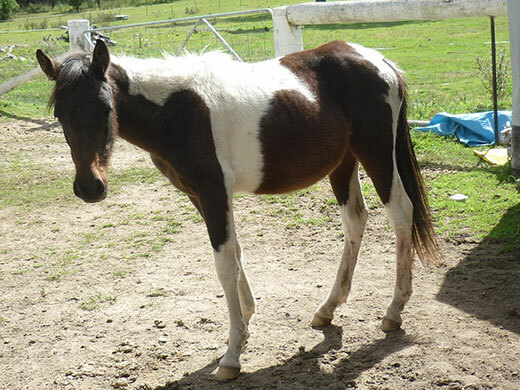 She is a sweet and gentle mare and needs plenty of good food and TLC. Molly will stay in care permanently; her life has been very traumatic yet she still puts her trust in humans. Please help us to give Molly a happier future. Miss B.B. This lovely older lady resides permanently at our Armidale Sanctuary. She’s had a hard life and many foals, B.B. deserves her ‘retirement’ in peace and security and receives daily attention and quality care. B.B. is affectionate and quiet, please help us to continue to give her the best in life. You can also help with adoption or donations. 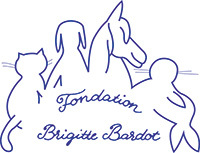 All donations are tax deductible, are not binding and can be cancelled at any time.